Sunlight Mountain Ski Resort Slopeside Lodging - Brettelberg Condo - Hotel - Glenwood Springs, Colorado! F1: This condo has fun lodge decor with a fireplace, and a view of the Roaring Fork Valley. Celebrating over 40 years of service to the Sunlight Mountain Resort area with our SKI - SWIM - and STAY packages and other 'Berg vacation specials! Check out our ski vacation deals at Sunlight Mountain Resort. 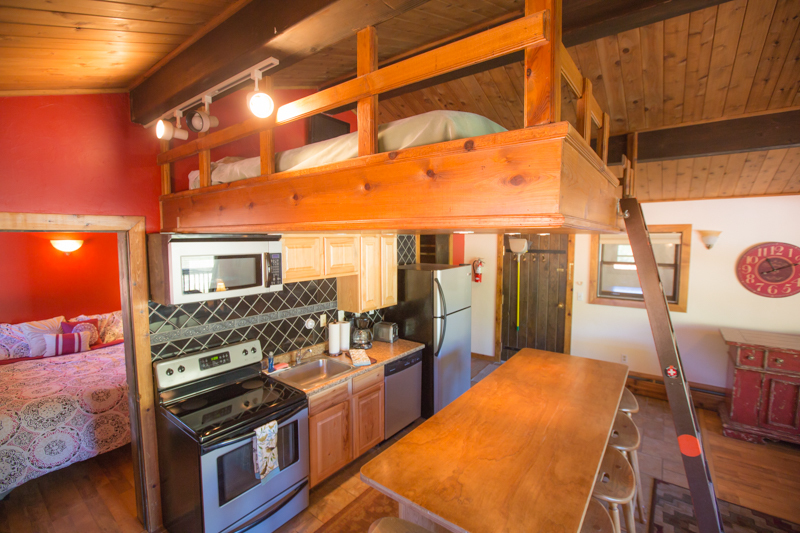 Sunlight Mountain Condo / Hotel: The Only Slopeside Lodging on the Mountain! The Brettelberg Condos at Sunlight Mountain Resort are rustic slopeisde vacation rentals nestled next to Sunlight Mountain Resort. 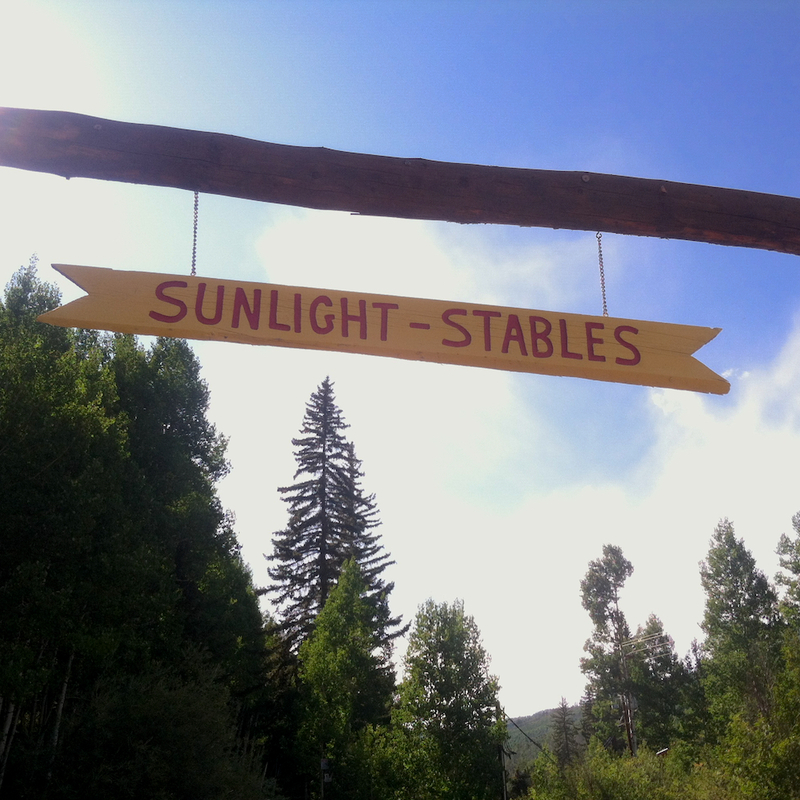 Our location is considered a backcountry location within the Elk Mountain Range with the Roaring Fork Valley just 30 minutes down the mountain. Many of our guests stock up on groceries and other essentials in Glenwood Springs before they come up to the mountain as each of our units have full kitchens. Our accommodation are more simple and rustic and we are not a full service hotel and do not offer daily cleaning or additional service. While the rooms are warm in the winter most units do not have air conditioners as in the summer while it gets warm in the day it is usually cool to cold at night due to our altitude of 8500 feet above sea level. During the winter time, Sunlight Mountain Resort does offer a great selection of food in their cafe, but during the offseason (April - November) there aren't any restaurants or other dining options on the mountain. Even though our location is quite remote we do have basic internet and there is a cell tower in our parking lot so most mobile device users can get service. Keep in mind though - we are truly a backcountry mountain getaway location. Note due to our remote location when the internet goes down there can be a delay of a day to get the internet provider to restore service. We have a few different condo layout options that include 1 bedroom units (600 square feet) and studios (400 square feed). Each unit is individually owned with varying amenities and levels of interior updates so make sure to review your selected vacation rental unit thoroughly before booking. There is a common area that offers a pool table, large TV, and a great sitting area with a stone fireplace that our management team will be happy to light. Off the main deck we offer charcoal BBQs overlooking the slopes and a hot tub with great views of Sunlight Mountain Resort. The facility is minimally staffed, but we do try to keep regular office hours if you have any questions. During the winter time, make sure your vehicle has AWD or 4 wheel drive or a good set of snow tires as you are driving up the side of the mountain to get to our facility. We keep our driveway plowed as much as possible with assistance from the snowcats from Sunlight Mountain Resort - but we get HUNDREDS of inches of snow on average each year. Just be prepared for these conditions as you consider your booking. If you are arriving after hours (April - November after 5 pm and December - March after 9 pm) the office will not be open and the managers will not be available till the next morning. If checking in after hours, you must make prior arrangements with the on site team or you will not be granted access until morning. Make sure to check our Brettelberg vacation package deals for the perfect Rocky Mountain vacation get away. The Brettelberg has dozens of slopeside rental condos at Sunlight Mountain Resort in Glenwood Springs, and each reflects the owner's style and personality. Each condo has a fully equipped kitchen, free Internet, and satellite TV. Available to all are an outdoor hot tub, grills on the decks, and a recreation room with a fireplace, pool table, flat screen TV, and games galore. 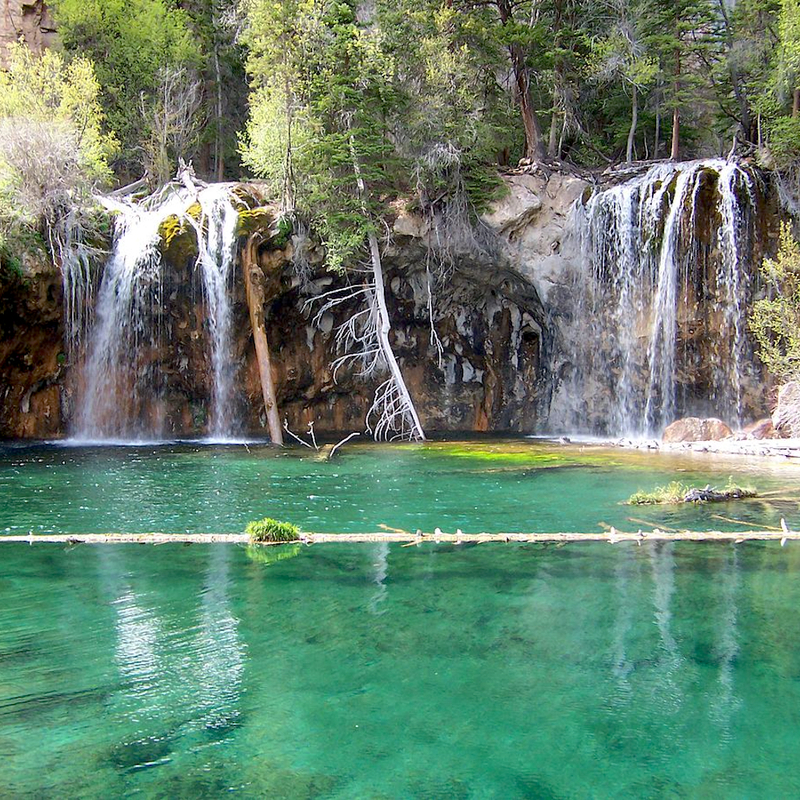 Stay with us for the perfect Glenwood Springs, Colorado vacation. Only 12 miles from downtown Glenwood Springs - the Brettelberg Condo / Hotel at Sunlight Mountain Resort feels a world away. It's easy to travel off the Sunlight Mountain Resort area for the great restaurants, shopping and fun activities in Glenwood Springs, Colorado. The friendly front desk staff can help guests plan the fun. 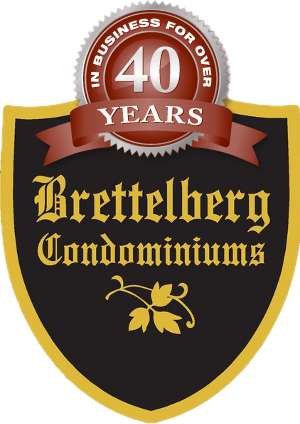 Visit Colorado and stay at the Brettelberg! 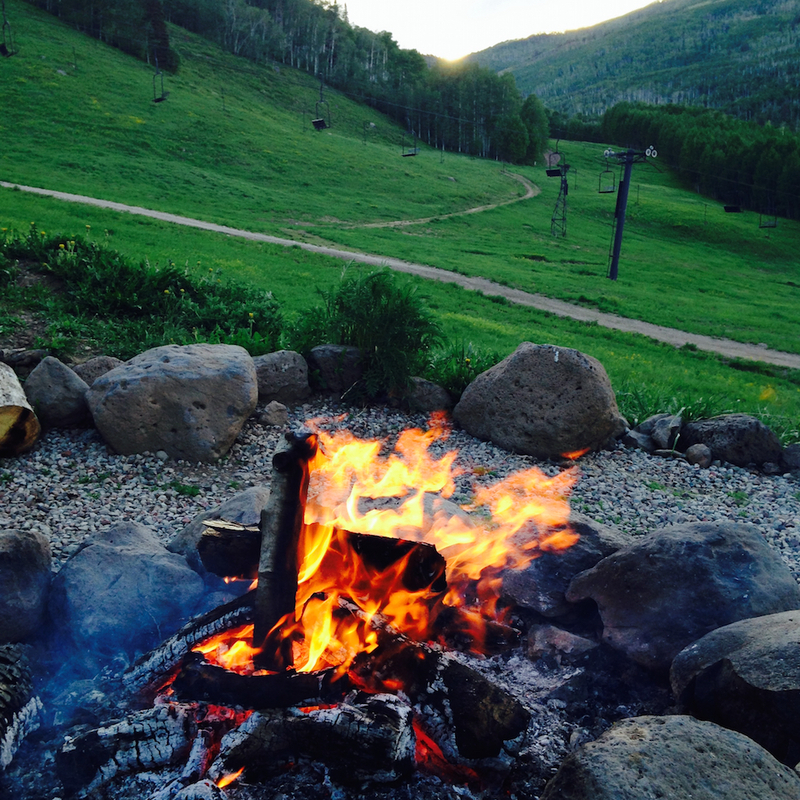 Enjoy the kicked-back vibe at the 'Berg at Sunlight Mountain Ski Resort, where we’ve been helping folks make great Colorado mountain getaway and ski vacation memories since the 1970s! Whether you're looking for a family friendly vacation, a romantic getaway or fun trip with friends, we can help! We'll match you with the perfect vacation rental property for whatever occasion that's bringing you to your own little slice of paradise. There are so many incredible things to do in the area, and we want to make sure you know about them all as you plan your next trip. To see all of our hand-picked recommendations, check out our guide on things to do in the area. There's something for everyone here in our beautiful destination. And to ensure you have the best vacation ever, we've curated a list of the best local attractions, so you don't miss out on attending a local event or miss seeing one of our star attractions. We live and work in one of the most beautiful places in the world. And, we want to make sure our guests have the opportunity to see all the sites that make our destination so unique. To learn more about these beautiful sites, check out our local area guide.